We take keeping your power on very seriously. 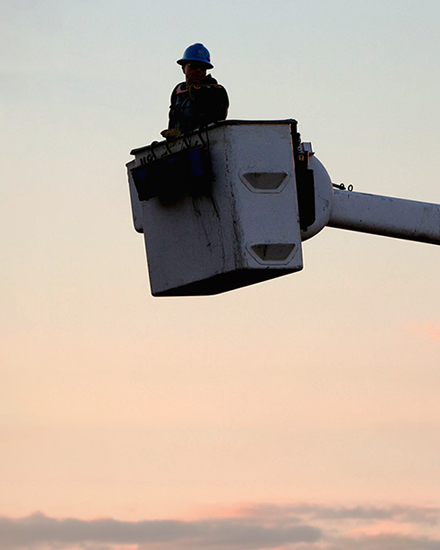 Find out how we prevent outages, what we do to restore power quickly, and what to expect if your power goes out. 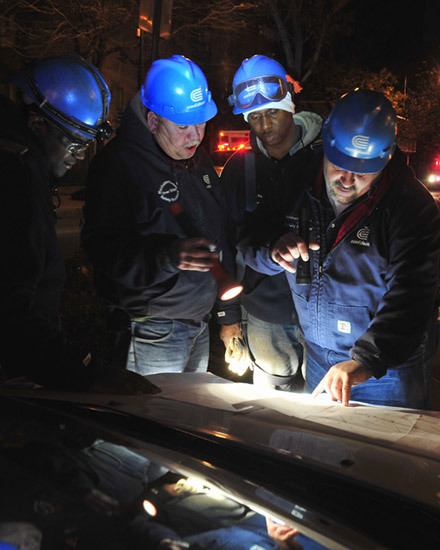 Prepare for an electric or gas service outage. 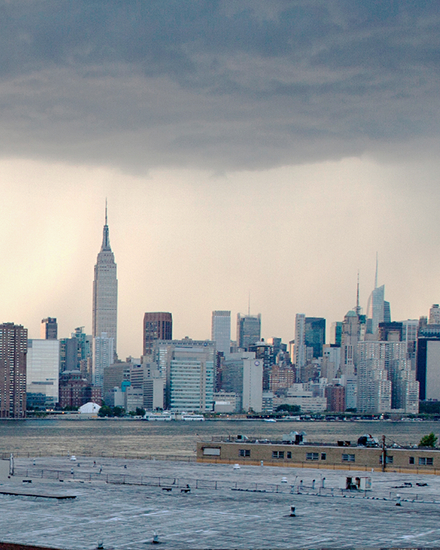 Get step-by-step instructions for dealing with a power outage. 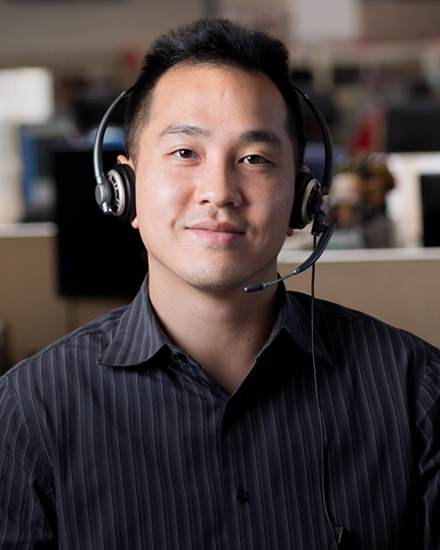 Find out what we do to address gas and power outages. 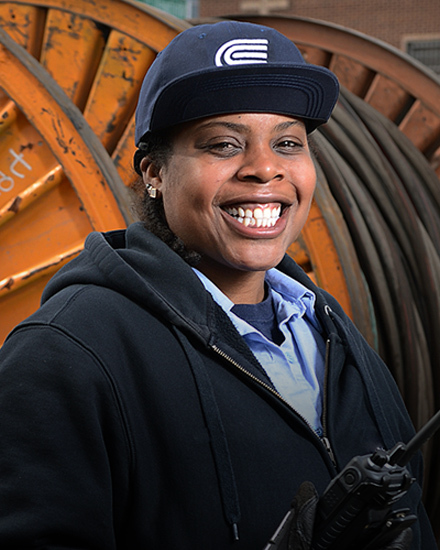 Con Edison is responsible for some equipment, and you’re responsible for the rest. Find out what happens when we make repairs. 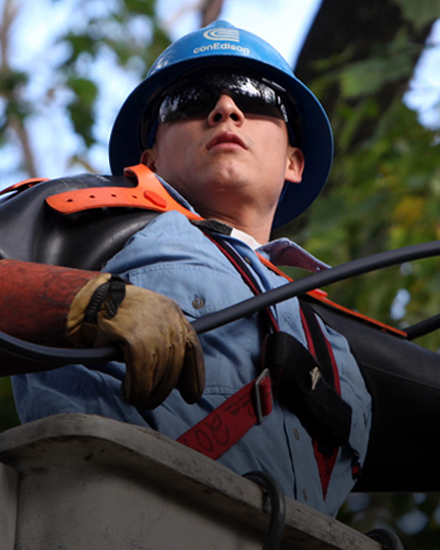 See how strategic pruning can prevent outages.